When it comes to Southwest interior design, earthy colors, bright patterns and a rough edge give this style its unique, rich, authentic feel. Color choice is the most crucial component – it’s not always easy to strike the right balance to get the right look. When creating a Southwestern theme in your home, be sure to consider earthy tones, such as brown and green, to give your home the look of the surrounding mountains and native plants. If you prefer bolder colors, go for the oranges, blues and pinks that make desert sunsets so spectacular. Bold and bright, deep shades of red suggest the beauty of a desert sunset. Red is best used in wood furnishings, such as cabinets and tables, walls and textiles, such as blankets and throw pillows. Reminiscent of mountain ranges and sunny days, blue is one of the most versatile of Southwest colors. Best used in paint, pottery, furniture and textiles, various shades of blue can be peaceful, or exciting and vibrant. Bright and beautiful, like the stones often found in jewelry pieces created in the Southwest, turquoise is best used in woven textiles and accent furniture pieces. Pair turquoise with deep gold, oranges and reds for a bold, Southwest color scheme. These tips will help you feel right at home after working with the Tucson real estate experts at The Lion Team. Call us at 520-878-7646 to learn about our real estate service, short sale experience, and more! Like a Southwest sun, shades of gold and orange can add warmth to a room. 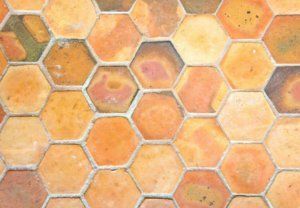 Gold is best used in woven textiles and ceramics, and pairs perfectly with various deep blues and turquoise. Ivory, tans and browns evoke the desert warmth, and provide a perfect backdrop for bold, color accents. Earth tones are best used in wall paint, floors, and wood and leather furniture. A deep orange, like the rugged Southwest soil. 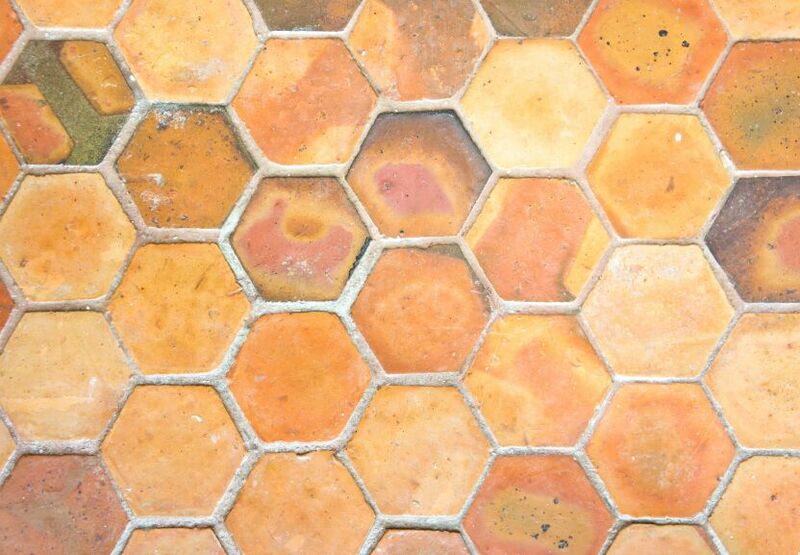 Terra cotta is often used in tile and paint to create an earthy feel. Need help in choosing the right colors for your Southwestern home design? The Republic West Remodeling team is ready to help with decorating ideas, as well as any other Scottsdale home renovation projects. Contact us today to get started.